This masterclass is the foundation to create a life by design ... Your effortless life. I'll share my process I created that completely changed my life. Creating a Coaching Business can be overwhelming. I get it. I was there. 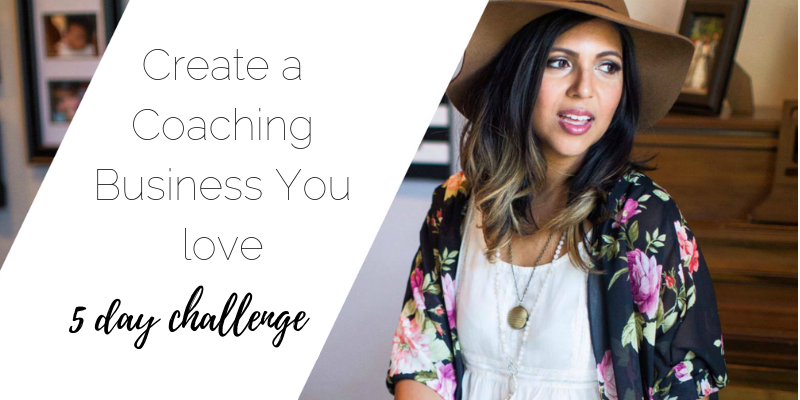 And now I am going to show you in 5 days the key things you can do now to create a coaching business you love. Kids can take a lot of Effort. With tantrums, challenging behaviors, electronic obsession ... and not to mention the guilt that comes with parenting. 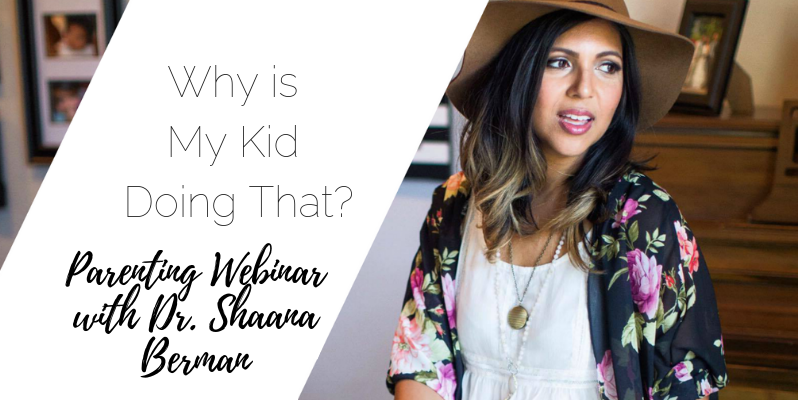 Dr. Shaana Berman shares powerful strategies to create Effortless Parenting with your child! It takes Effort to be Effortless. to create your version of an Effortless Life + Biz you love! 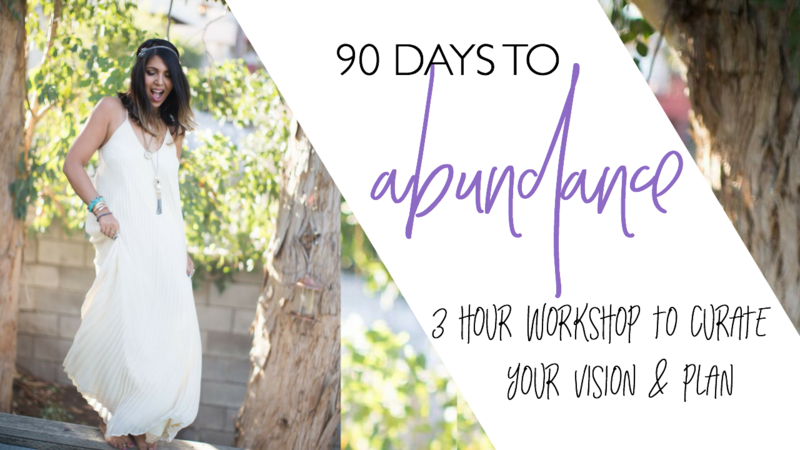 You are a visual person and would love to have a virtual vision board to inspire you daily to take action on the plan we create together in this powerful vision workshop. 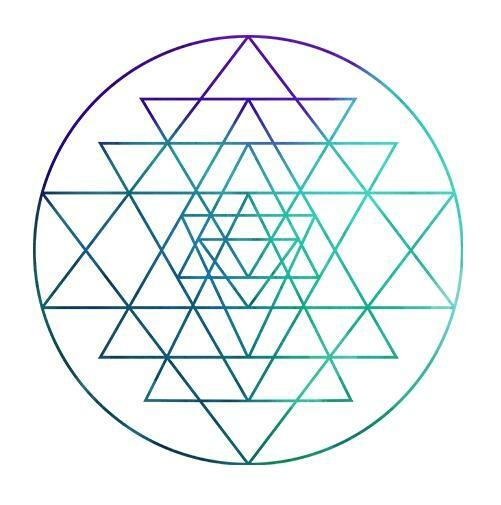 You are ready to understand how the manifestation process works. 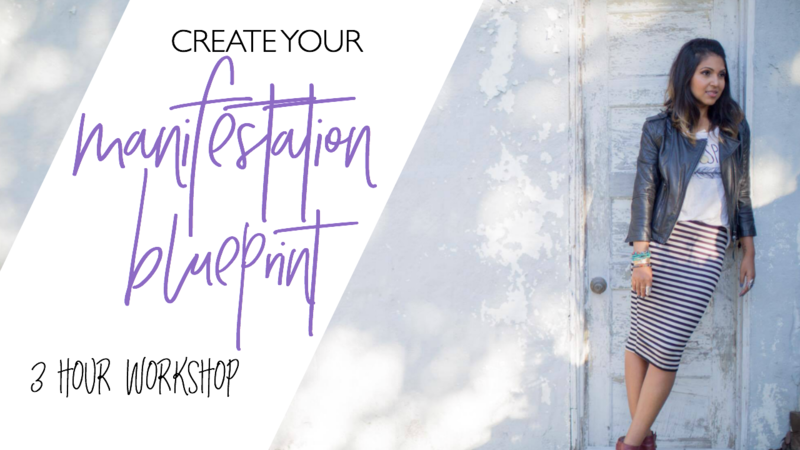 We will dive into the 11 steps I use to manifest the life of my dreams. 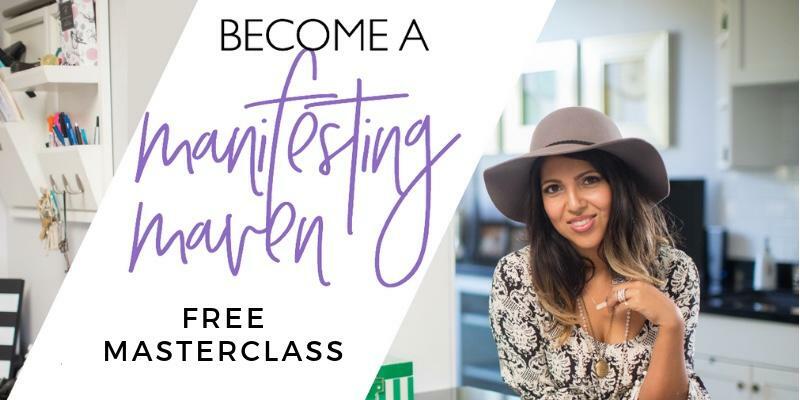 From creating your goal to busting through resistance to creating your plan, this process you can use forever to manifest your desires. 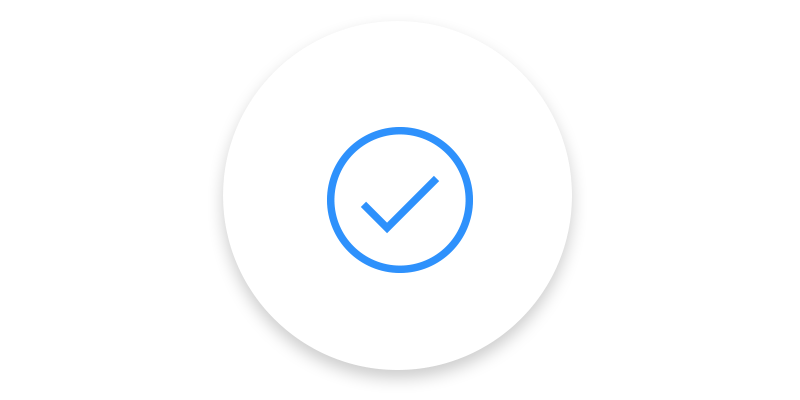 you are ready to create/uplevel your coaching business. 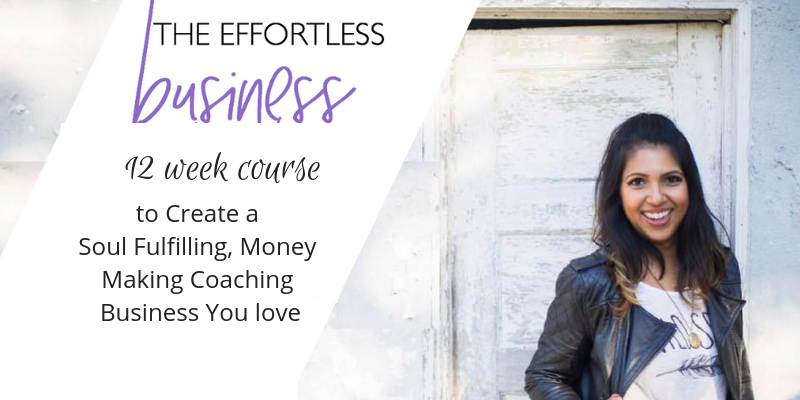 In this self study course, you will create your signature program, fall in love with sales calls, magnetize your soul aligned clients, create a marketing plan that reflects your energy and so much more! It is powerful y'all! "What a beautiful life I created for myself. Tonight I have the last session with the first coach I ever hired (there will be tears for sure!). I knew I had it in me but the fears, the overwhelm... was I really good enough? Thank you Indrani for showing me I am good enough. I am more than enough, exactly the way I am. Thank you for believing in me before I fully did. I can now say that I live the life we pictured in my first call. I can now say that I feel stronger and more confident than I ever did. And on top of it: I make money while being the most fulfilled version I ever was, by just being me. Now having worked with over more than 30 women already... helping them achieve their dream life, strategizing with them what they want in their business, letting them see what’s possible? That lights me up. Every single day. I still remember when I made the $15k investment. I thought it was crazy but I knew I wanted it. The excitement was bigger than the fear. And thank God it was, you changed my life. Thank you for always being there for me. Thank you for answering the probably 4857373 questions I had. Thank you for showing me what being an awesome badass fulfilled coach is like. I take much pride in calling me the same now (the awesome badass fulfilled coach!). I love you! And I will miss talking to you so badly. 💕 Love Jenny PS: I’m sure my Dad is having a party for us in heaven. " 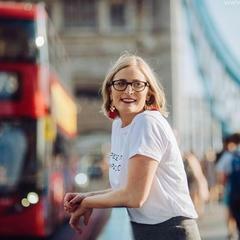 to get inspiration, tips and strategies to create a life you are Obsessed with! I was a procrastinator. Big time. And I still face it. Here is what I do to transform that energy into Action. 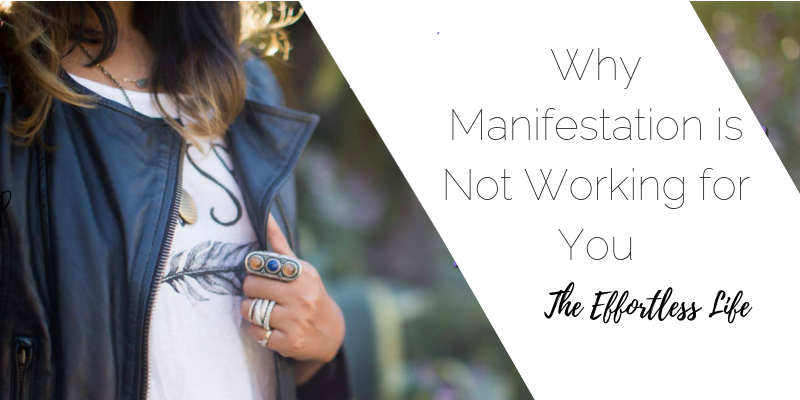 It can be so irritating when you are not manifesting what you want in life. I was sooo there. Here is why. We believe that it takes Effort to be Effortless. The Effortless Life was creates because the found, Indrani, was in search for a better way to balance the key areas of life that matters most. As she began to witness life changing results in her own life and her family, people started to notice. And they asked her for help. Hence, The Effortless Life was born. It takes Effort to be Effortless. And it is absolutely worth the journey. I am living proof. 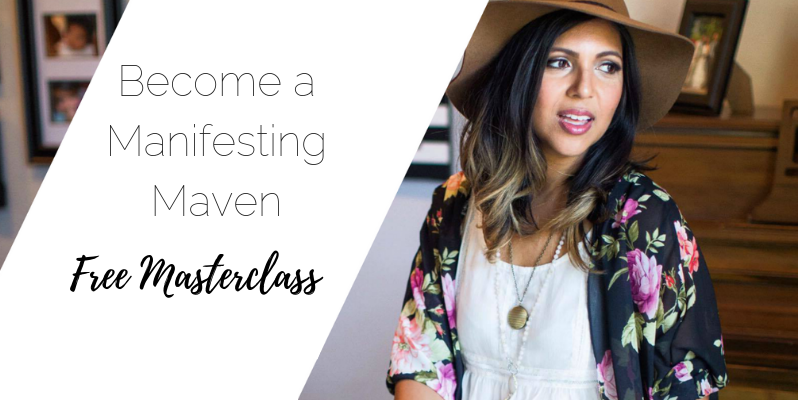 Sign up to receive instant access to the value packed Manifesting Maven Free Masterclass.